Jaguar is broadening the appeal of the new F-TYPE with the introduction of the state-of-the-art four-cylinder Ingenium petrol engine. The award-winning F-TYPE family now spans from the entry-level four-cylinder model to Jaguar’s 322km/h all-weather supercar – the F-TYPE SVR. 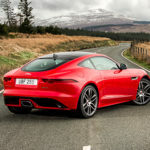 The pairing of Jaguar’s all-aluminium two-seater sports car with the advanced 221kW 2.0-litre turbocharged powerplant delivers Jaguar sports car DNA with enhanced agility and improved efficiency and affordability. This is a true F-TYPE, with its own unique character. The new model retains the performance expected from the F-TYPE and can accelerate from 0 to 100km/h in only 5,7 seconds, and achieve a top speed of 249km/h. Not only is the 221kW Ingenium engine the most powerful four-cylinder unit ever offered in a production Jaguar, it also generates the highest specific power output of any engine in the F-TYPE range: 110kW per litre. 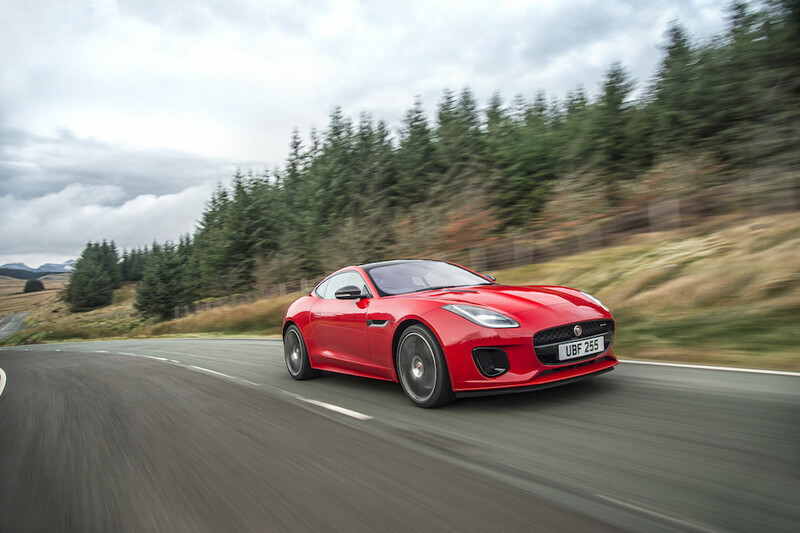 It also makes this the most efficient F-TYPE in the range, with a 16% improvement in fuel economy over the 250kW V6. “Performance from an engine of this size is remarkable and is balanced with improved fuel efficiency and affordability,” said Ian Hoban, Vehicle Line Director, Jaguar F-TYPE. A host of advanced technologies enables the Ingenium engine to deliver a blend of high performance and low fuel consumption. The Ingenium engine also contributes to an overall vehicle weight reduction of 52kg, which is key to the four-cylinder F-TYPE’s enhanced agility. Meticulous tuning of the chassis to complement the new engine delivers even greater steering response, body control and ride comfort. The introduction of the four-cylinder does not mean that drivers lose out on aural feedback or reward. These have always been an essential part of the F-TYPE’s appeal, and have not been compromised. A meticulously-tuned active exhaust is standard on entry-level F-TYPE models, while the R-Dynamic variants feature a switchable active exhaust for an even more involving driving experience. The 2018 model year Jaguar F-TYPE features visual enhancements to give the sports car an even more powerful presence. Redesigned bumpers, together with full LED headlights enhance the F-TYPE’s award-winning design and provide greater differentiation between each model in the range. At the rear, the four-cylinder model features a unique single tailpipe finisher to distinguish it from the twin central exhausts and quad outboard exhausts of the V6 and V8 models. The new F-TYPE range offers a wider range of advanced driver assistance systems, including Lane Departure Warning and Lane Keep Assist, Traffic Sign Recognition, Adaptive Speed Limiter and Driver Condition Monitor.